Cassie Ventura at the “Heavenly Bodies: Fashion & The Catholic Imagination” Costume Institute Gala at Metropolitan Museum of Art in New York City, NY on May 7, 2018. Cassie at VH1’s 3rd Annual ‘Dear Mama: A Love Letter To Moms’ at The Theatre at Ace Hotel in Los Angeles, California on Thursday May 3, 2018. Selena Gomez at the 2018 WE Day California held at the Forum in Inglewood, USA on April 19, 2018. Sofia Richie at the Sofia Richie Sighted at LAX Airport in Los Angeles on November 17, 2017 at Los Angeles International Airport in Los Angeles, CA on November 17, 2017. Nina Dobrev attends the Los Angeles premiere of Flatliners in Los Angeles, California on Wednesday, September 27, 2017. Becky G at the ‘Despicable Me 3’ World Premiere held at the Shrine Auditorium in Los Angeles, California on Saturday June 24, 2017. Becky G at the “Pirates Of The Caribbean: Dead Men Tell No Tales” Los Angeles Premiere at Dolby Theatre in Hollywood, CA on May 18, 2017. Bella Hadid sports an all-white outfit while heading to a photoshoot in New York City, NY on Thursday April 27, 2017. 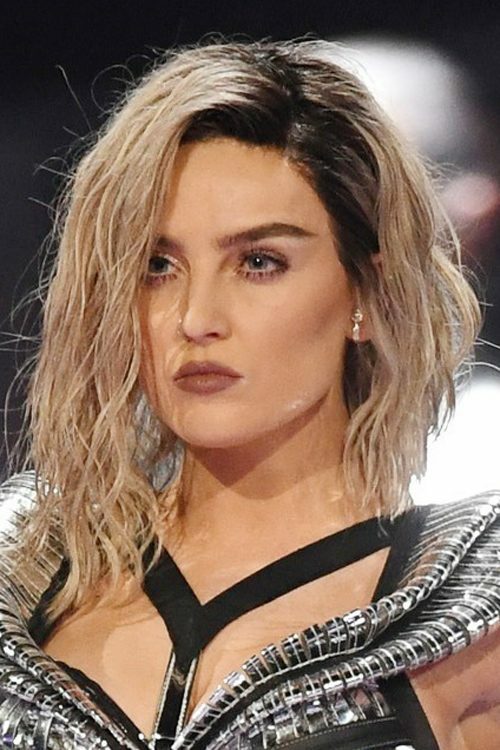 Leigh-Anne Pinnock of Little Mix performing live during Brit Awards 2017 at 02 Arena on February 22, 2017. 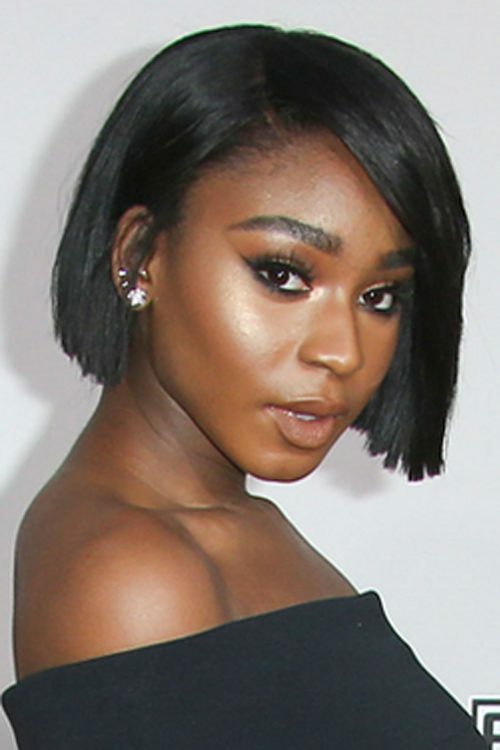 Normani Kordei Hamilton of Fifth Harmony at the 2016 American Music Awards at Microsoft Theater, 777 Chick Hearn Court in Los Angeles, CA on November 20, 2016.